Telltale Publishing today announced that June 28th will mark the official release of the critically acclaimed online survival hit 7 Days to Die on both PlayStation 4 and Xbox One. The game will release as both a digital and retail version in North America with Europe welcoming a digital only release – launching a few days later on July 1st. 7 Days to Die will sell for $29.99 recommended retail price and is available to pre-order at various outlets including Best Buy, Game, Amazon and GameStop. To celebrate Telltale Publishing’s involvement in the console release of 7 Days to Die the team announced that customers choosing to pre-order the game will be given exclusive access to 5 unique character skins from Telltale’s iconic Walking Dead Series, including fan favorites Lee Everett and Michonne. 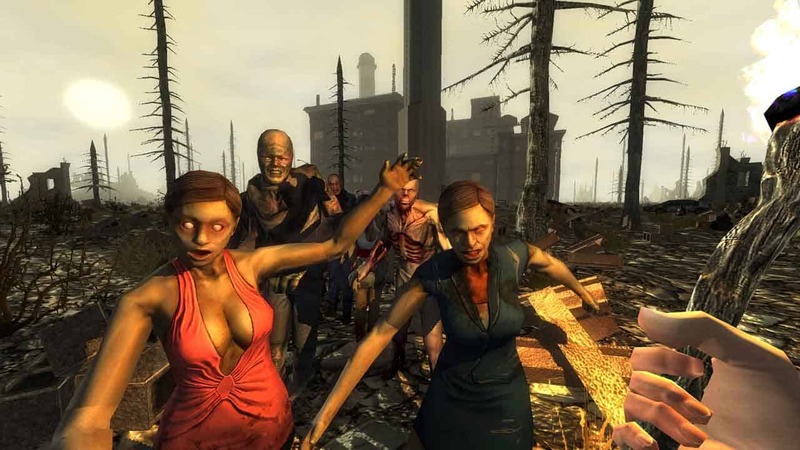 The PlayStation 4 and Xbox One releases of 7 Days to Die will also introduce a brand new multiplayer mode, supporting local split-screen play alongside additional features that will be announced in the weeks building to launch.